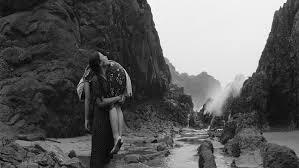 From What Is Before (Filipino: Mula sa Kung Ano ang Noon) is a 2014 Filipino drama film directed by Lav Diaz. 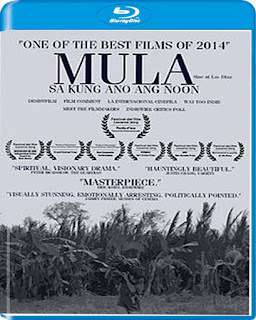 The film follows a remote town in the Philippines during the 1970s under the Marcos dictatorship. The film had its world premiere in the Philippines on 3 July 2014, and competed at the 2014 Locarno International Film Festival where it won the main prize, the Golden Leopard. 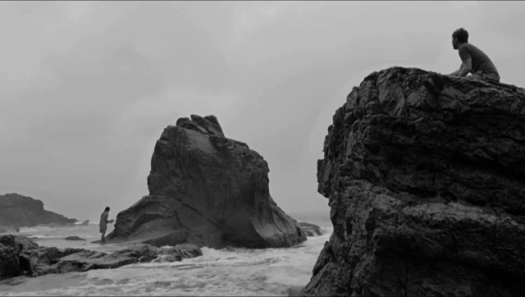 The film also had its North American premiere at the 2014 Toronto International Film Festival, under the Wavelengths section. 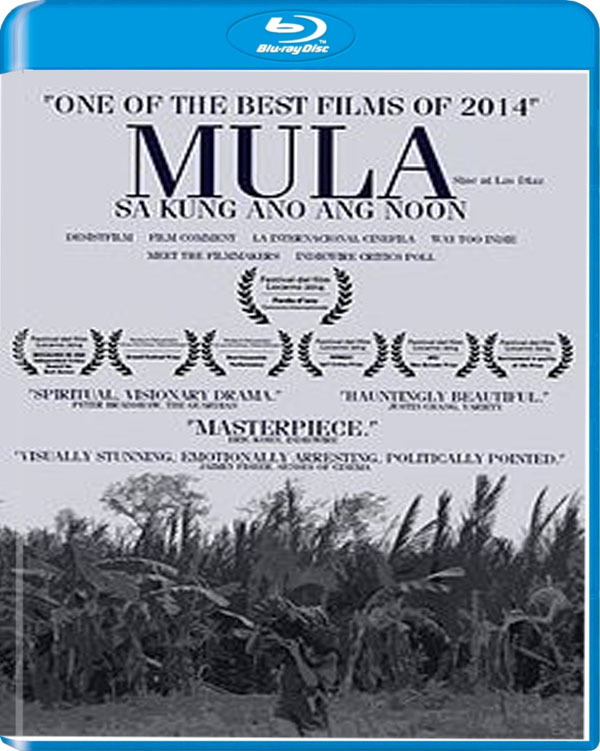 In addition, the film had its Philippine screening for free at 21 September 2014. The film had its U.S. premiere, as part of the World Cinema section, at the 2014 AFI Fest.